Before the deluge of acts who copied Operation Ivy's blueprints came along, and before the genre began tirelessly retreading its own tracks, the idea of mixing Ska and Punk into a coherent whole was a pretty novel concept. 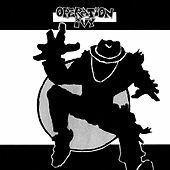 Sure, the Specials and their 2-Tone gang had started the process less than a decade before, but they had tempered Punk's frenetic energy by weighing it down with Ska's mellow beats; Operation Ivy did precisely the opposite, hiding Ska in a thorny bush of blasted riffs and coarse vocals. They minimized the horns and turned up the speed, relying almost wholly on amps and tossing the stand-up basses out the window and into the street. 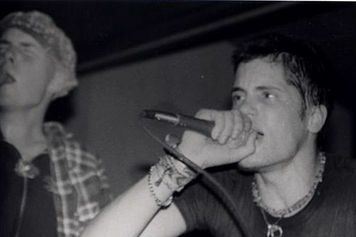 By the time most diehard fans of original Ska had stopped grumbling, Operation Ivy had already become kings of a genre that was spawning less inspired offspring faster than anyone could keep count.